This weekend, the My 80s radio show celebrates its first anniversary at Mad Wasp Radio. In the run up to this momentous occasion, I have been back in touch with some of my former Favourite Five guests, to ask them to choose their favourite 80’s dance floor fillers, which will be played in our special party show this Sunday from 7pm. 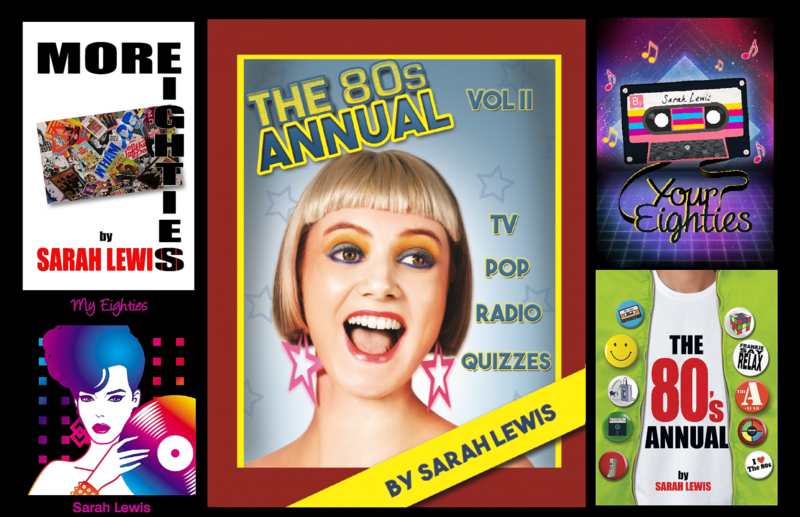 The tunes I will be playing are as wonderful and eclectic as the artists who have chosen them, so be sure to listen in as some of the decade’s much-loved musicians takeover the My 80s playlist and introduce their choices. I’ve a few little treats lined up for the listeners too, including our very own ‘Batesy’, Alan Read, returning with another Our Choon. It’s the perfect way to end the week! Things really have been buzzing on Mad Wasp Radio, and this week’s special guest on the My 80s radio show, choosing his Favourite Five 80’s tracks, is Blue Zoo’s Andy O. Listen from 9pm this Thursday to hear Andy’s choices plus the latest release from the band. The show will also be repeated on Saturday 1-3pm and Sunday 7-9pm, and available on Mixcloud after its first broadcast.